"It appears to me, and I think many other persons in this country that you can in fact stand your ground unless you are a black man. 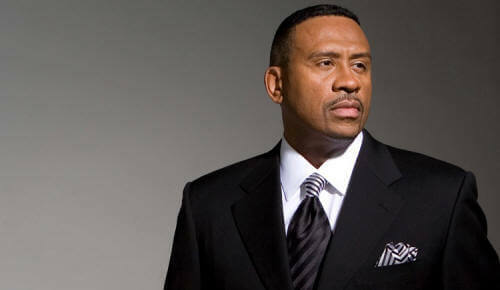 George Zimmerman was allowed to stand his ground, Trayvon Martin was not allowed to stand his ground." 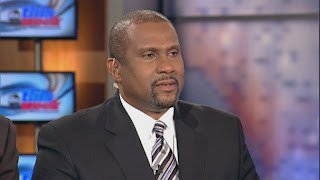 Television and radio host Tavis Smiley appeared on the Sunday morning news program “This Week with George Stephanopoulos” to address the George Zimmerman not guilty verdict over the weekend.